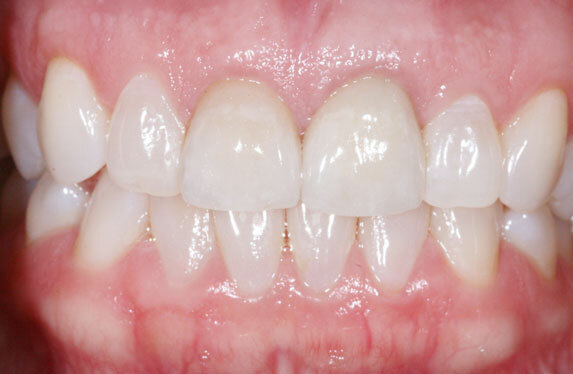 If you have a 'gummy' smile because you have too much gum tissue showing when you smile, causing your teeth to look too small, or a 'crooked' smile because your gum line is uneven, you can benefit from aesthetic smile enhancement. 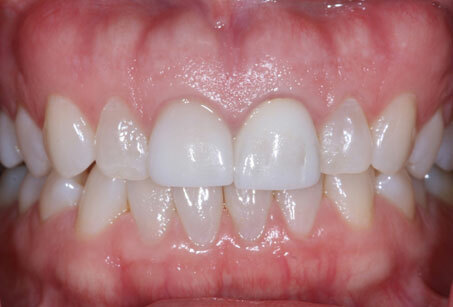 This procedure, often referred to as aesthetic crown lengthening, involves reshaping the gum and bone tissue to expose more of the natural tooth, or 'lengthen' it. The procedure can be performed for a single tooth to even the gum line, or for several teeth to improve the appearance of the entire smile.